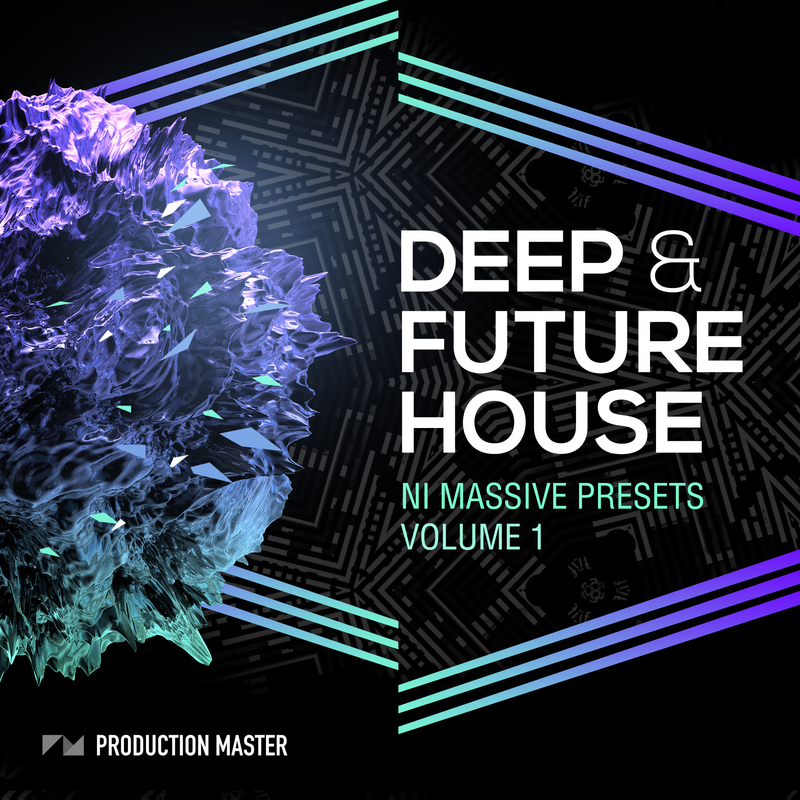 Production Master presents Deep & Future House NI Massive Presets Vol. 1. Crafted to set the floor on fire, this preset pack will give you everything you need to create the next Future House or Deep House hit. Total pack size: 48,5 MB. 82 NI Massive patches; Basses, Leads and FX + 56 wav files. All 125 BPM for easy workflow.